CA’ ROME’ was established in 1980 by Romano Marengo, a simple, honest man with a great passion for wine, grapevines and his native land. 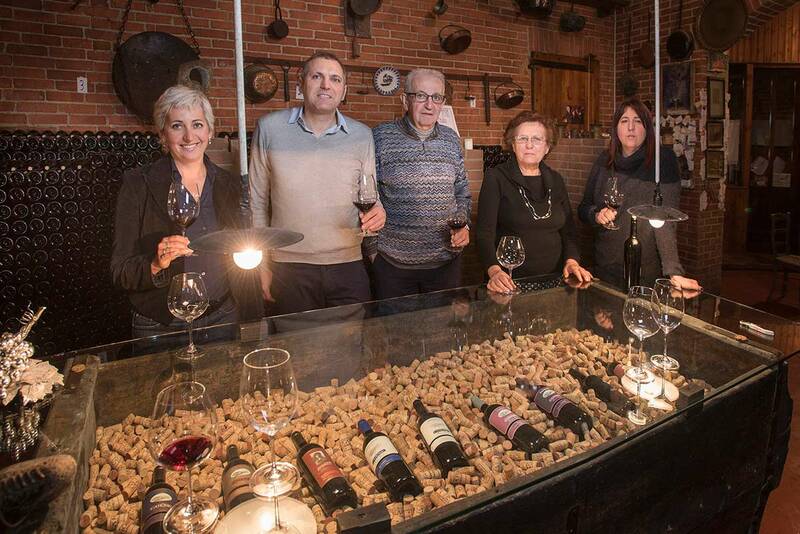 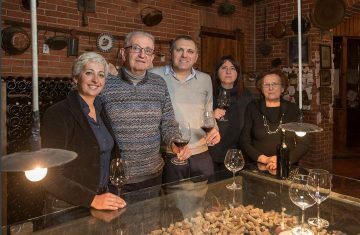 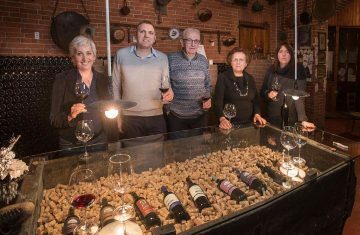 This family-run winery is the realization of one his biggest dreams: after spending thirty years working in the wine industry, his dream became a reality he now shares with his children Giuseppe (known as Pino), Paola, and Maria as well as his wife Olimpia. 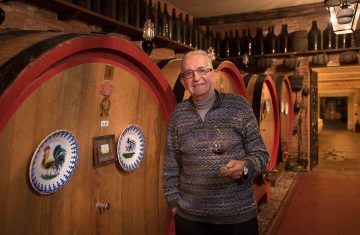 Romano taught them his methods, passing on his ways of thinking and his main objective: the production of quality wine. 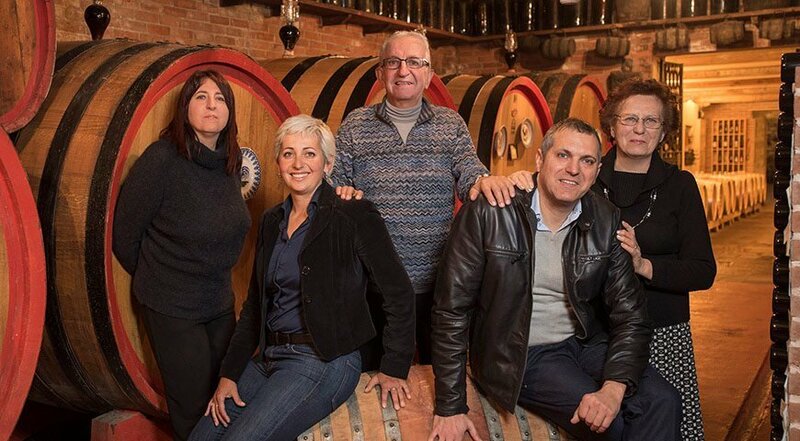 Giuseppe continues his father’s efforts, carefully managing every phase of production, beginning with the selection of the grapes from historic vineyards owned by the family and located in Barbaresco and Serralunga d’Alba, the latter having been inherited from grandmother Maria di Brün. 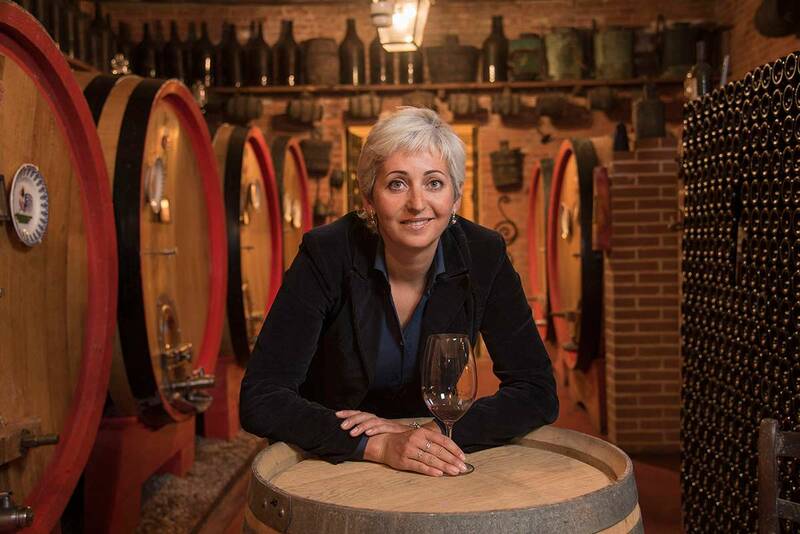 Paola manages the sales side with tireless energy and a smile that comes from an innate optimism. 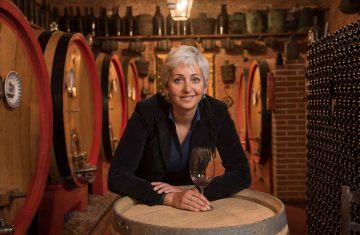 The passion with which she transmits the family’s values – quality, honesty, respect for tradition, exploration, and an international air – and the company’s mission is immense. 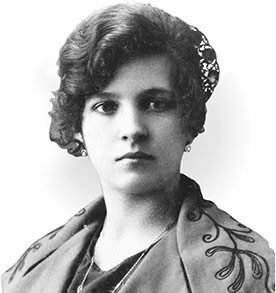 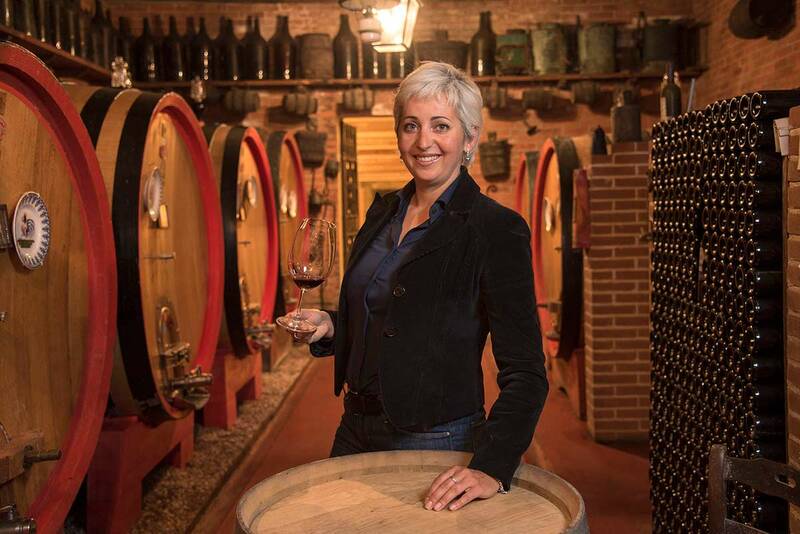 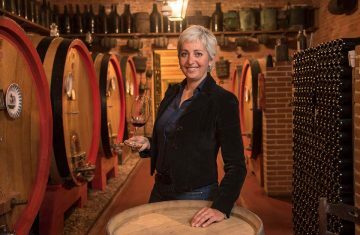 Olimpia, extraordinarily dynamic, is cultured, practical, and embodies the soul of the family she dedicated most of her life to, which is also reflected in the cellar and the products. 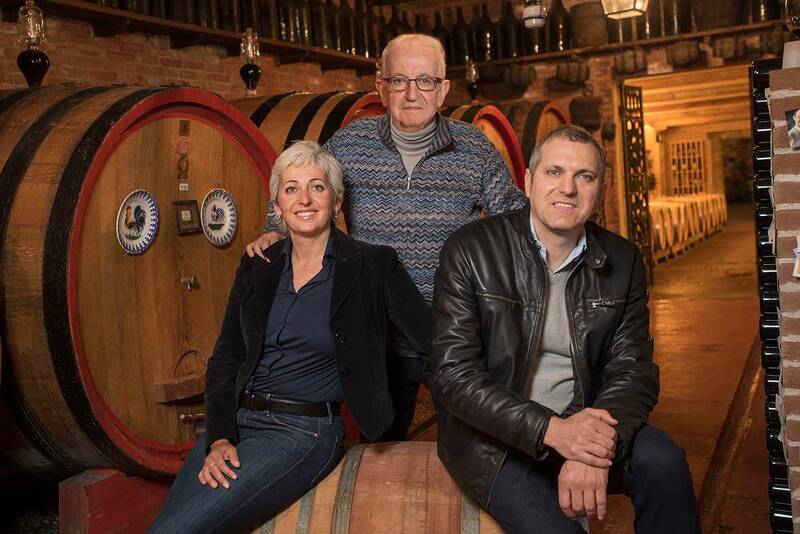 Over time, Giuseppe demonstrated himself to be an effective successor of his father’s work. 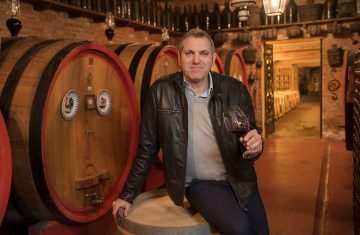 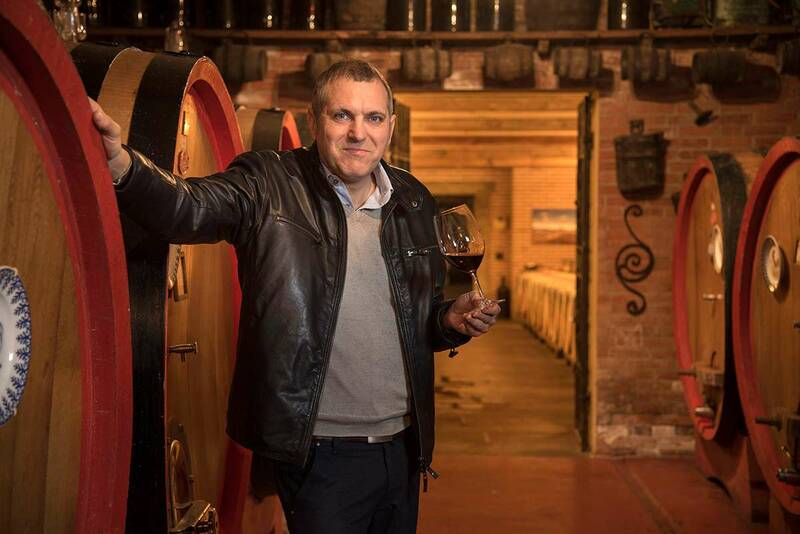 At the helm of the company, he introduces technological innovations, adapting them to the changing times and ever demanding needs of the market as well as the stringent laws and production requirements for DOC and DOCG wines. 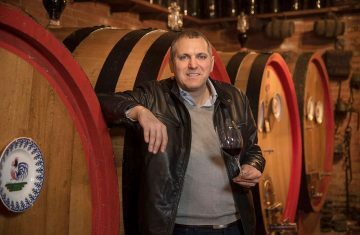 Romano, with his austere ways and wise advice stemming from thirty years’ experience, carefully and kindly observes how business is going.